“I never fully realized IKEA’s true power until we did this project,” says Matthieu Leroy, Sustainability Specialist at IKEA Media Production. To improve the green procurement of paper and print for its 217-million-copy catalogue, the furniture giant from Sweden teamed up with us in 2014, and we’ve been working diligently with them to create some remarkably effective big-data tools. “The results have been beyond our expectations,” comments Leroy. In the first year, the catalogue’s energy consumption dropped 8%, while CO2 emission went down 2%. That may sound modest, but with a print run that has an energy footprint the size of the entire South Carolina economy, this adds up to 285,000 barrels of oil left in the ground each year from now on, and the CO2 emissions of 155,000 car kilometers compensated for by IKEA’s CO2 savings. Plus, these reductions have only just started to kick in and are accelerating. "Before being allowed to enter discussions with purchasers, suppliers also must report on many environmental KPIs (energy, water, waste, emissions) from the pulp, paper and print productions, as well as all transportation involved. These data create a sustainability performance profile for each supplier. IKEA purchasers then use this profile to inform their purchasing decisions and select suppliers whose sustainability performance will contribute to IKEA’s own sustainability goals. The data is processed in our online big-data dashboard, which makes thousands of data points instantly visible and comprehensible in intuitive overview graphics. This allows purchasers and suppliers to instantly see performance opportunities and make critical decisions faster, better, and with lasting positive results. Because of these requirements, standards, processes and tools, the IKEA catalogue is now the largest print production ever to be printed on 100% Forest Stewardship Council™ certified paper (FSC™ Mix Credit) and to carry the FSC™ logo. This means the entire IKEA catalogue production chain, from forest to printer, is FSC certified to ensure more sustainable origins of the wood. The original goal was to reach 100% with catalogue 2016 but, by building a thorough supplier selection process and working with the most responsible paper and print suppliers, this goal has already been met – one year ahead of schedule. 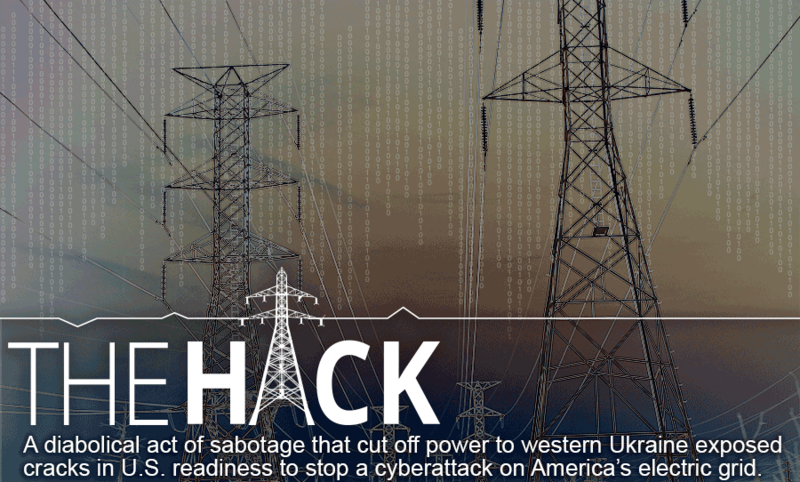 See this article for more details: 2Degrees: Mission impossible? 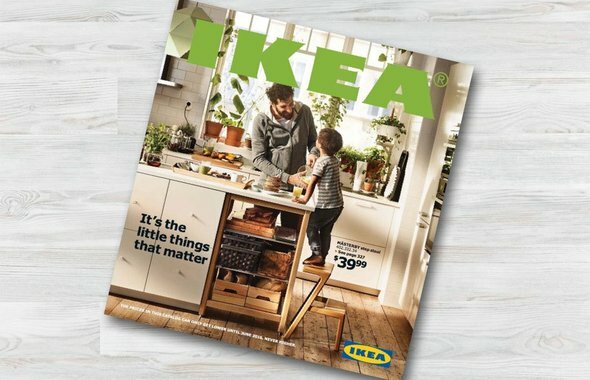 Making the IKEA catalogue production more sustainable and FSC certified. We’ll be publishing more news and details about how and what soon, so if you’re curious keep an eye out. 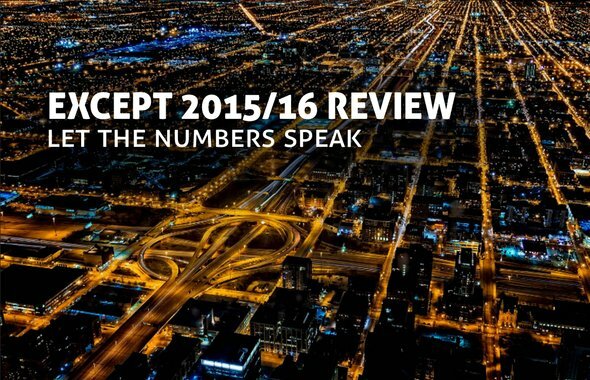 Read more about our impact with this year's projects , including this one, in Let the Numbers' Speak, Except's yearly review.